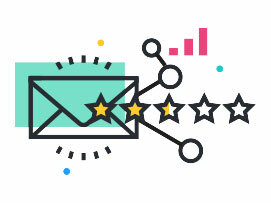 Bronto's email marketing solutions help organizations of all sizes grow revenue, save time and optimize marketing resources. 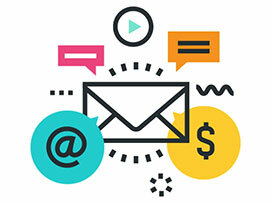 Create beautiful, personalized messages that engage shoppers and drive revenue. Get more sales, more conversions, more site visits, without more effort. 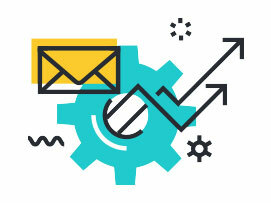 Maximize the data from your ecommerce platform to deliver relevant, personalized messages.